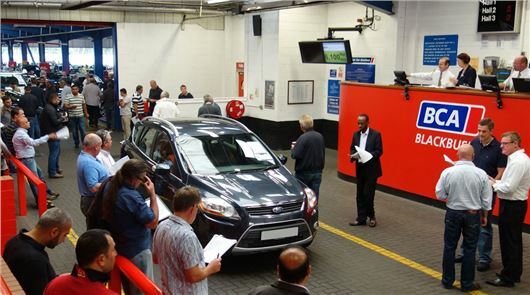 The cost of a used four-wheel drive vehicle rose by 7.3 per cent in October, with buyers keen to get an all-terrain vehicle before winter sets in, according to British Car Auctions (BCA). The average value of a 4x4 at BCA in October was £13,864 - an increase of £948 when compared to September and £841 ahead of October 2012. Last winter values peaked at £14,816 and this figure could be eclipsed if Britain experiences another harsh winter. “The onset of bad weather usually marks an increase in demand for four wheel drive vehicles and that generally pushes up average prices”, explained Tim Naylor, Editor of the BCA Used Car Market Report. “Despite the fact that temperatures were unseasonably warm in October we’ve already seen prices creeping up as demand increases. For many motorists, particularly those living in rural areas, a 4x4 is becoming a necessity in winter. Buying now, before the arrival of snow and harsh winter conditions, could be a prudent move.